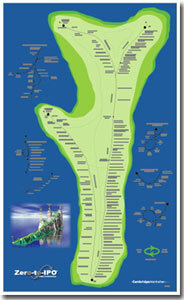 This 23"x 31" poster plots out the route, step-by-step from Zero-to-IPO and four other fun destinations. 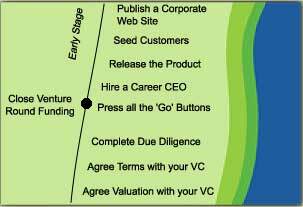 This attractive map provides the complete overview of the IPO journey, and details options for alternative routes. Maps are sent rolled up, not folded.